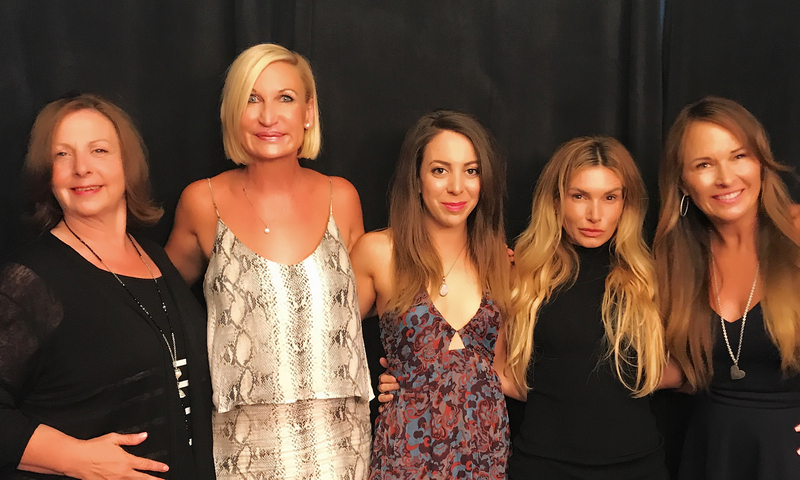 Ooh La La Calling Out to all fans of Eden Sassoon from last season’s Real Housewives of Beverly Hills! We are opening the floodgate of tears here today as Eden opens her soul to a psychic posse to include Calise Simone, Rebecca Fearing, and Jennifer M Shaffer during a video podcast available not only in podcast form, but also visually on YOUTUBE! 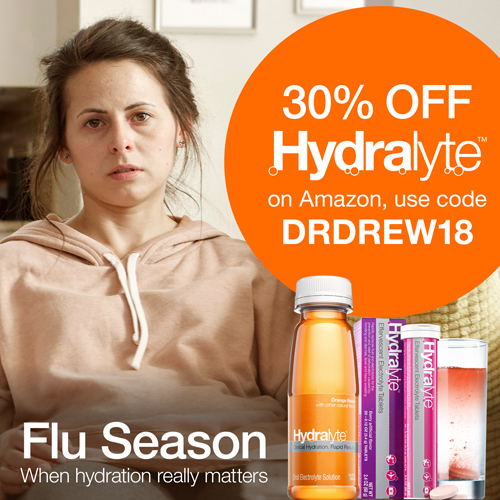 We have a special celebrity spirit in the hizzy! 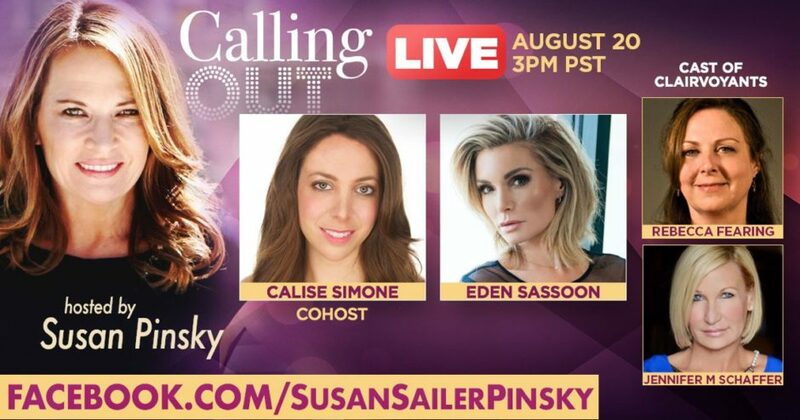 Go to callingoutwithsusanpinsky.com and also see the live video podcast available on Facebook/susansailerpinsky!